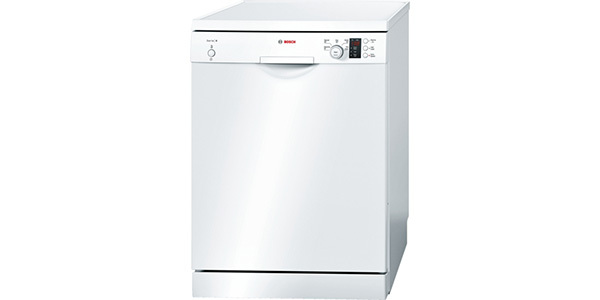 This is a machine that comes loaded with a nice array of features and wash programs. The choice of eight programs helps to make it one of the more versatile models on the current market and the ability to speed up the programs and add additional drying is really nice. 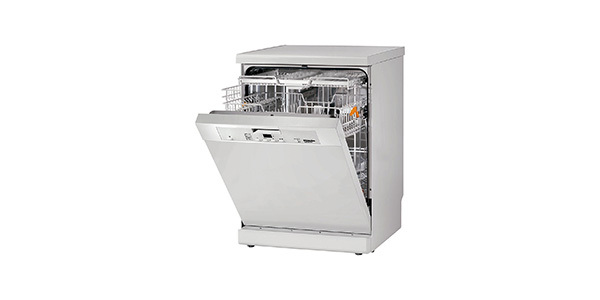 Beyond that, it performs well on almost every cleaning task and it is well made. In this price range, there are few machines that will have as much to offer as this model from Hotpoint. 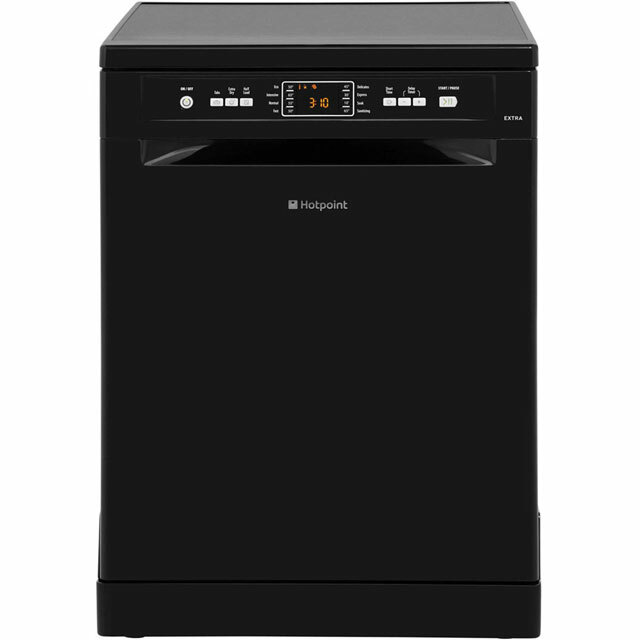 The Hotpoint FDFEX11011K dishwasher is a versatile machine that offers good cleaning capabilities at a reasonable price. 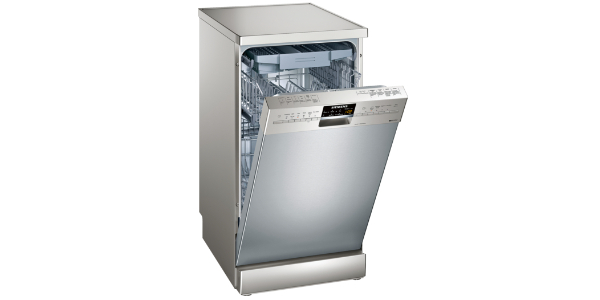 It comes with a wide selection of programs and features and it has a large interior for washing lots of dishes. In addition to that, this model provides solid efficiency with an annual estimated energy consumption of 295 kilowatt hours per year. 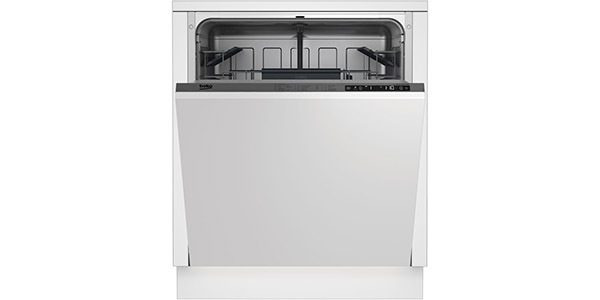 This is a full sized dishwasher that is very good on the interior space. It can fit up to 13 place settings per load and it offers some adjustable features for versatile loading. 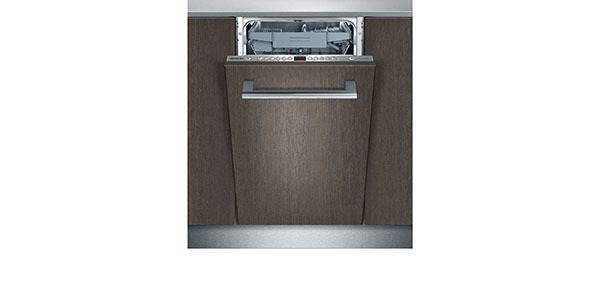 The FDFEX11011K comes with a height adjustable top basket and you have some tip-up compartments to make room for additional dishes. You can fit everything from small cups to large pots and pans in this machine. 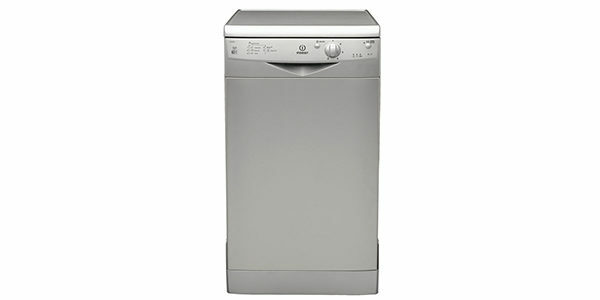 The washing features and programs are also very good on this model. The user gets a total of eight programs to choose from and there are additional options like the extra dry feature, half load, delayed start and a short time feature. The programs include an intensive wash, economy, normal, fast, quick wash, delicates, soak and sanitise. The wash performance for most of these programs is pretty good. The intensive wash is great for washing items that are heavily soiled, the delicates cycle can be good for things like glassware and you have the quick wash that can have your dishes clean in a hurry. The addition of a sanitise wash is especially good for cleaning items that need to be free of bacteria. The only thing to note as a negative in this regard is that the economy cycle takes a considerable amount of time to complete and the quick wash is really only good for dishes that are lightly soiled. The ease of use with this model is exceptionally good for a model that comes with so many features and programs. 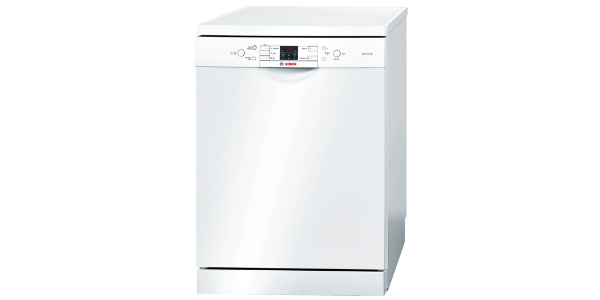 It has an electronic control panel with an individual button for each cycle and buttons for the added features like the half load and the extra dry. Along with that, this dishwasher also has a digital display for the countdown timer and indicator lights for low salt and low rinse aid. On the display panel, the machine shows indicators that will let the user know the progress of the wash cycle, the wash cycle that is currently selected and the different features that have been added to the cycle. This is a quality machine that should provide years of reliable operation. The tub is made from stainless steel and it comes with overflow protection. It is fairly easy to maintain, so it does not take a lot of effort to keep this model running well.